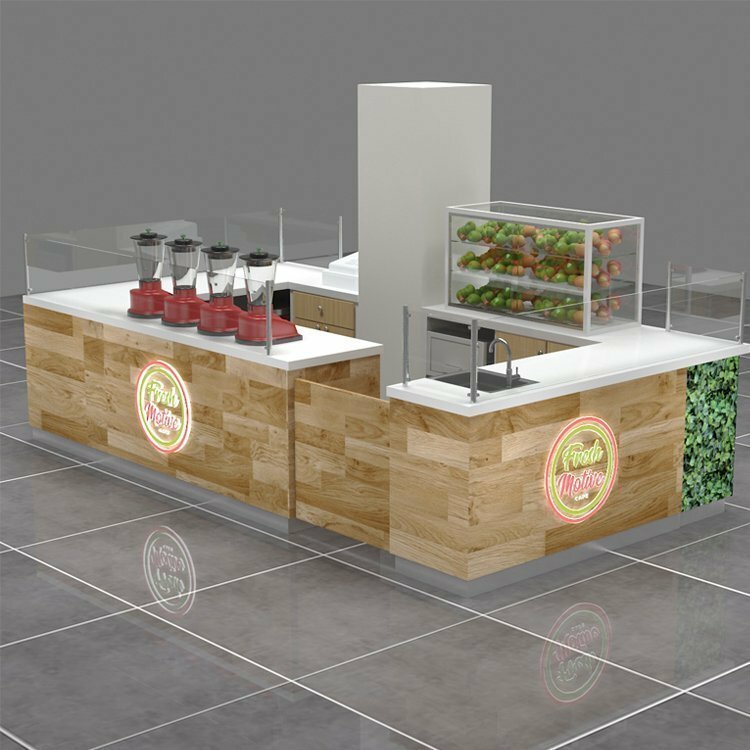 Mall fruit Juice kiosk and beverage bar is a fast food stall or bar counter to sell fresh smoothie tea in Shopping mall or business center. 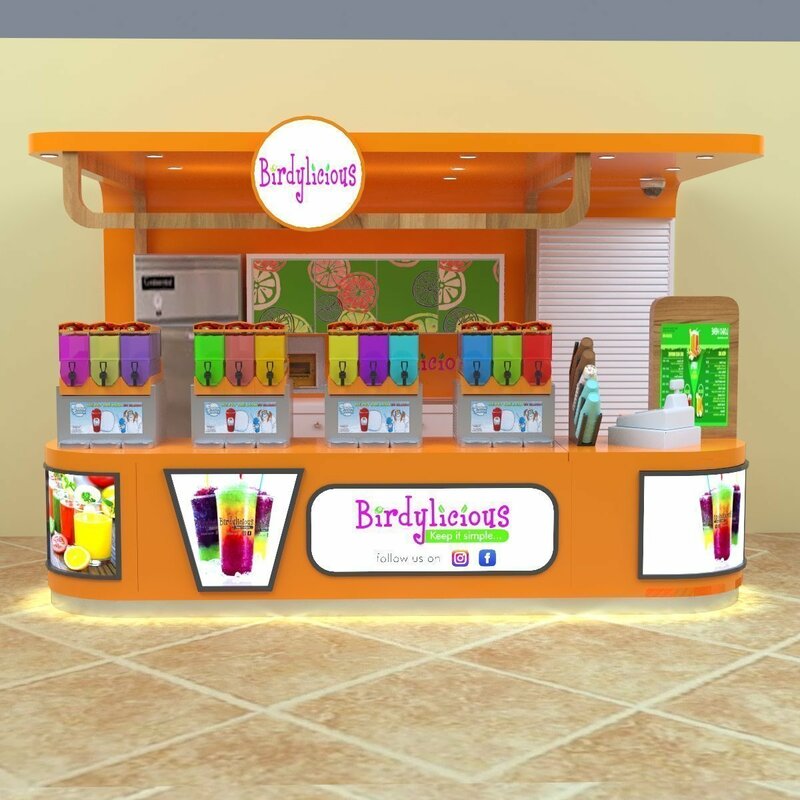 Drinking & beverage kiosk is becoming one of the most popular mall kiosk business ideas.In order to start a beverage bar business in mall , you need high quality and nice design kiosk . 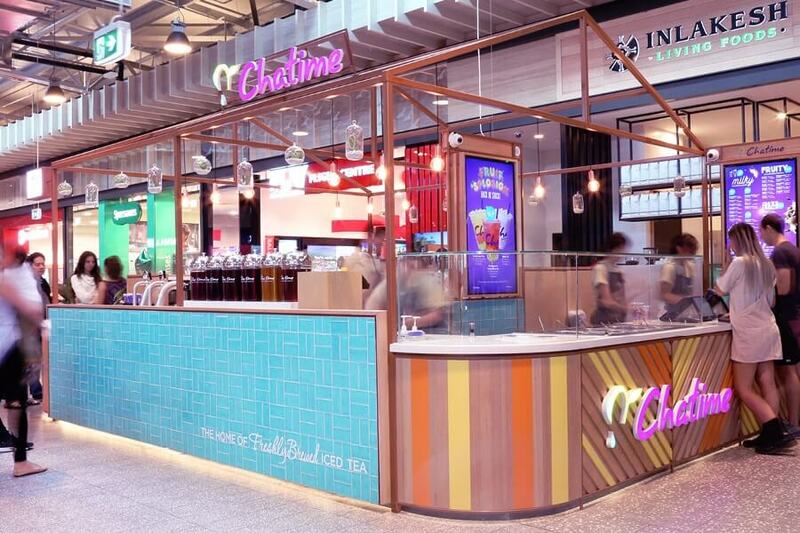 Mall used fresh fruit tea kiosk is classic beverage kiosk business ideas . And it’s also a hot popular threads. 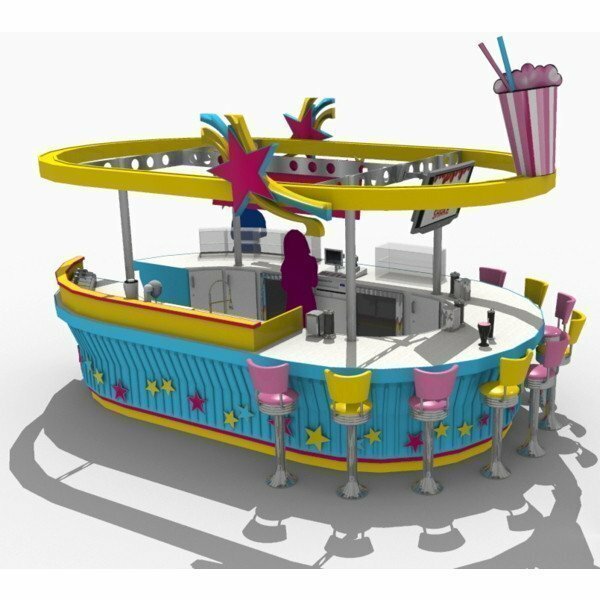 To get your kiosk build you need a professional commercial furniture manufacturer . 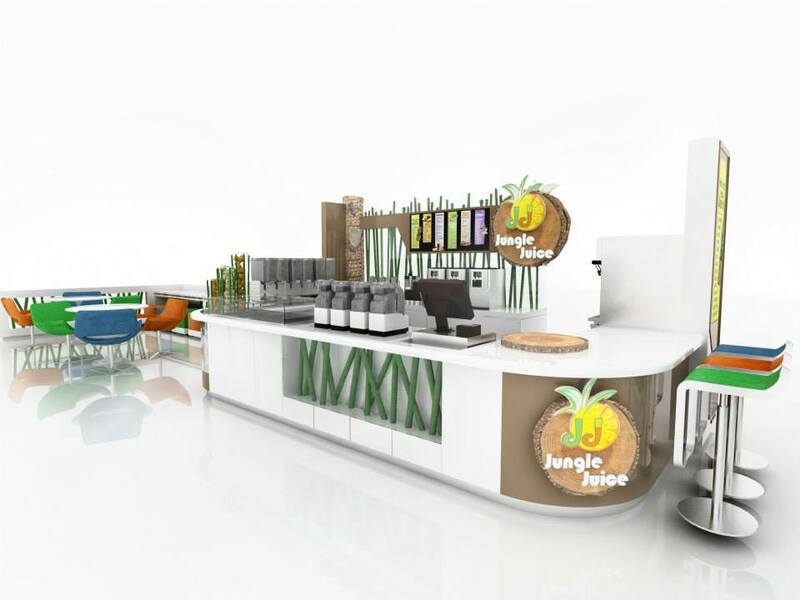 There several important character & tips for beverage bar in mall . 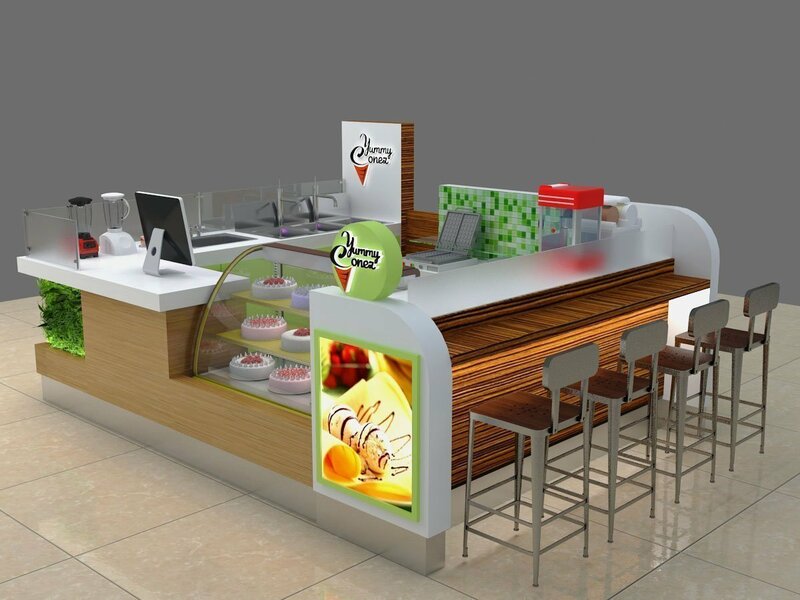 Firstly, you need to have fridge and freezer under counter to storage fresh fruits , cups of ready juices etc. Secondly, you need strong working bench to hold the juice machine. 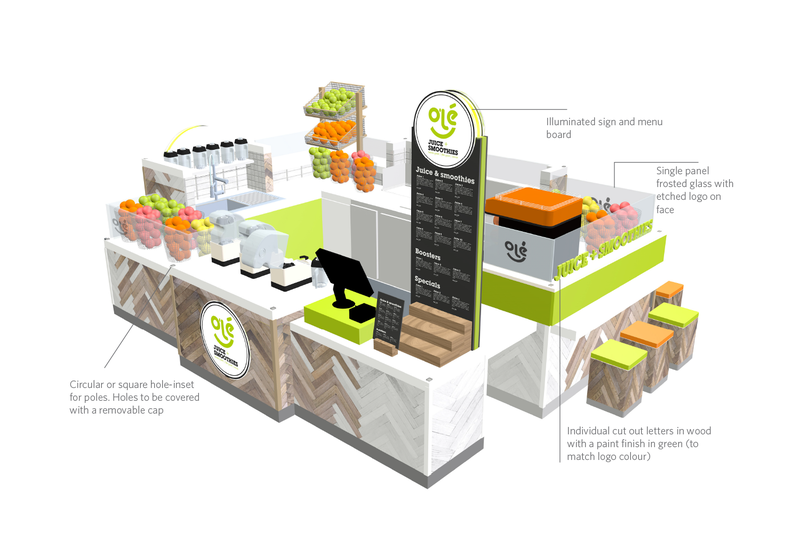 Not like other food kiosk or retail kiosk ,Juice bar a lot of work is done on counter top, heavy machine is sitting on it. So metal frame is a must in manufacturing the front counter. Thirdly, you need a compartment sink applied in the shop, This is according to city health requirement or mall criteria. 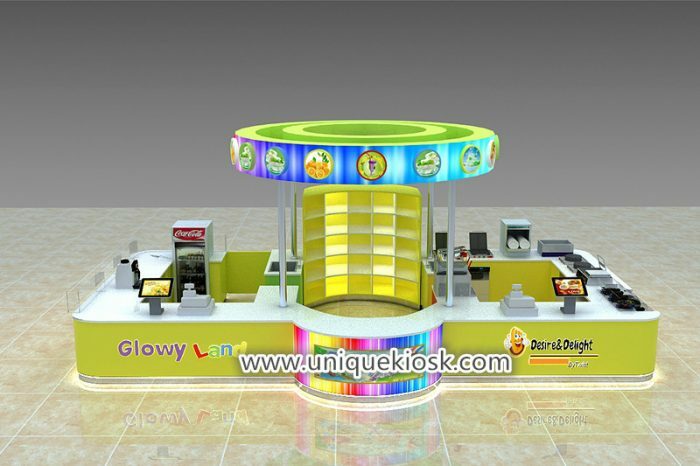 A successful kiosk design need to have the character to attract customer eye contact while keep a good quality in function. 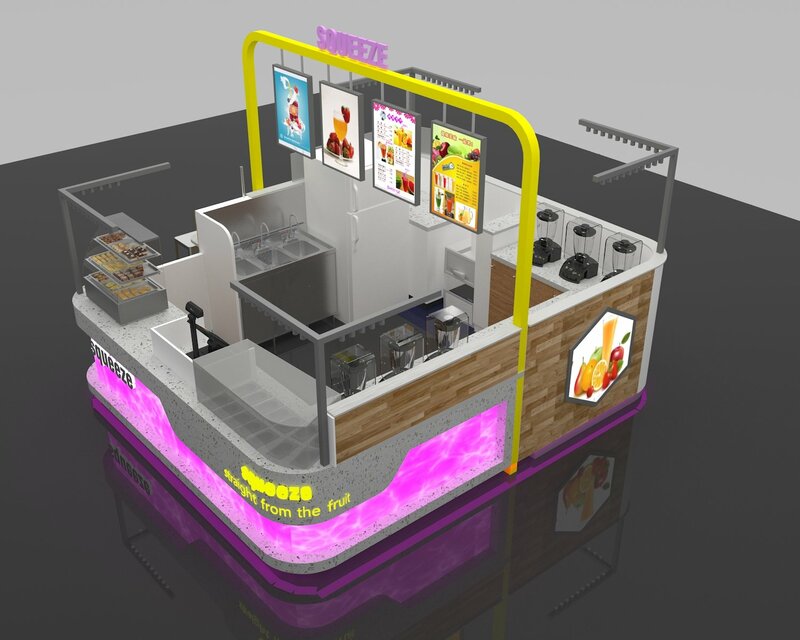 Allow workers do efficient work insides while keep customer user friendly outside. So , program more on a kiosk design before you confirm and stat produce it. 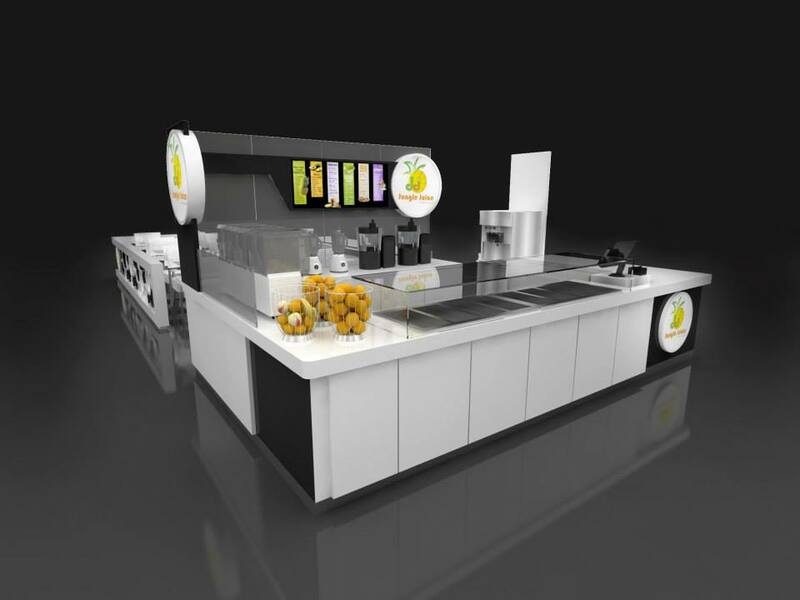 How To Get a fruit juice kiosk ? 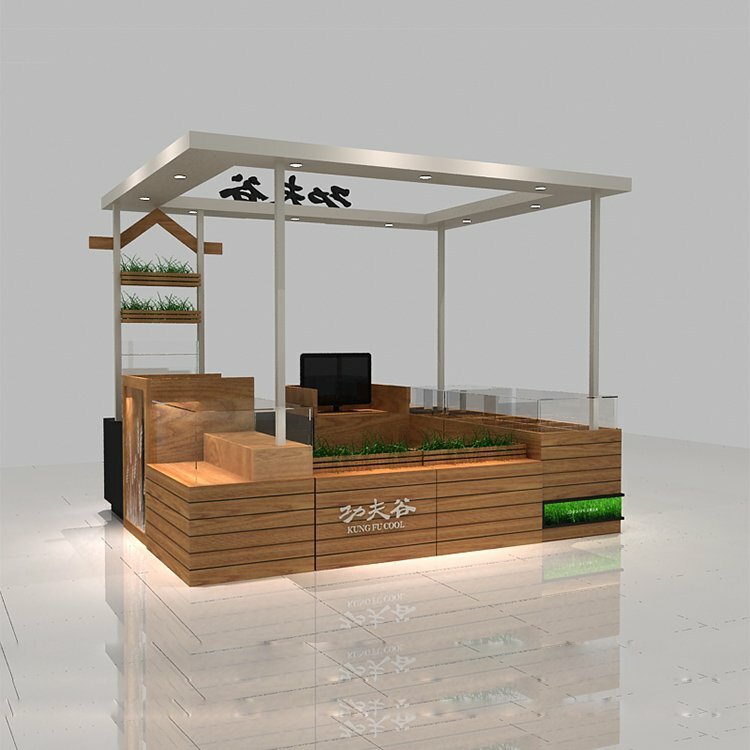 Unique Kiosk is a professional food kiosk and bubble tea kiosk manufacturer ,we have been manufacturing commercial furniture for more than 20 years, we can provide best kiosk price ; high quality kiosk design & bar counter design. 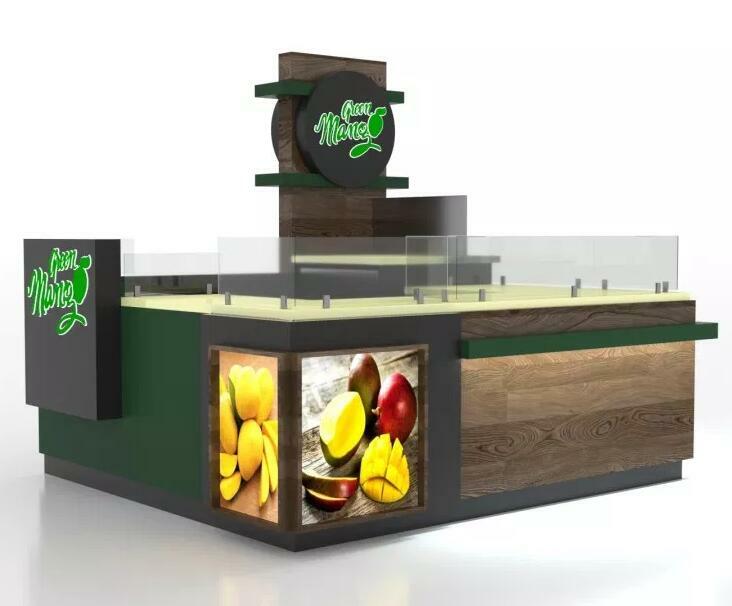 If you want to start a fresh fruit smoothie kiosk in mall, Unique will be your best place to go . 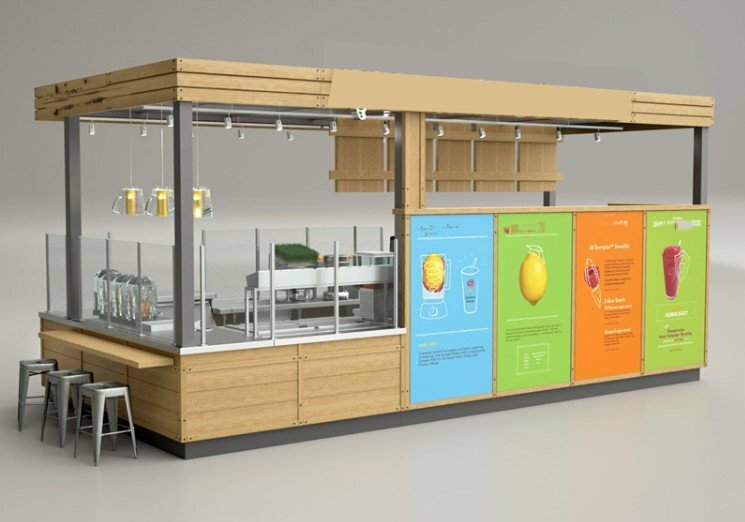 How Much price a smoothie kiosk in Unique ? 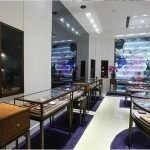 Since all the products are customized , We can not give an exact cost without a specified drawing. 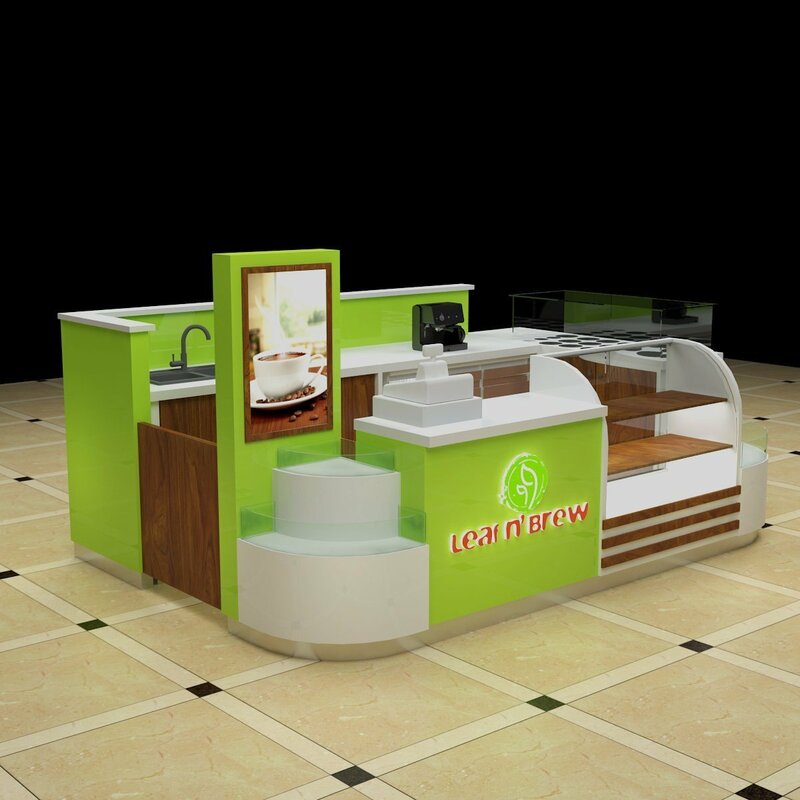 However, Most of our mall kiosk & bar furniture price is range from 5000-10000 USD base on different size. 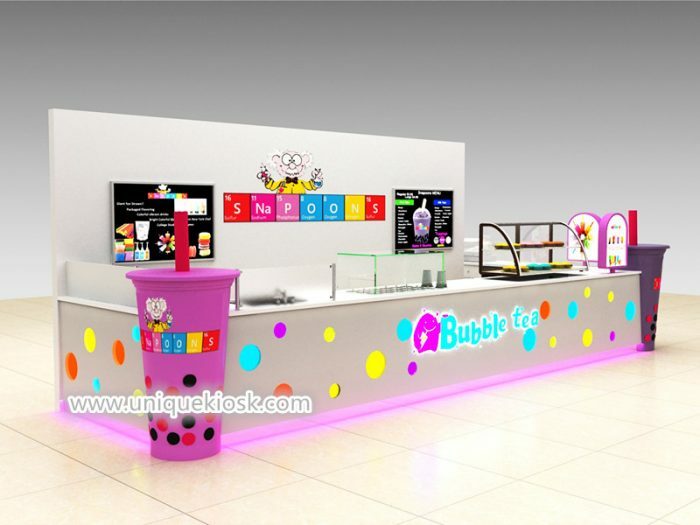 check blow some of our projects first.We have plenty of drinking kiosk images and design can give a good inspiration. 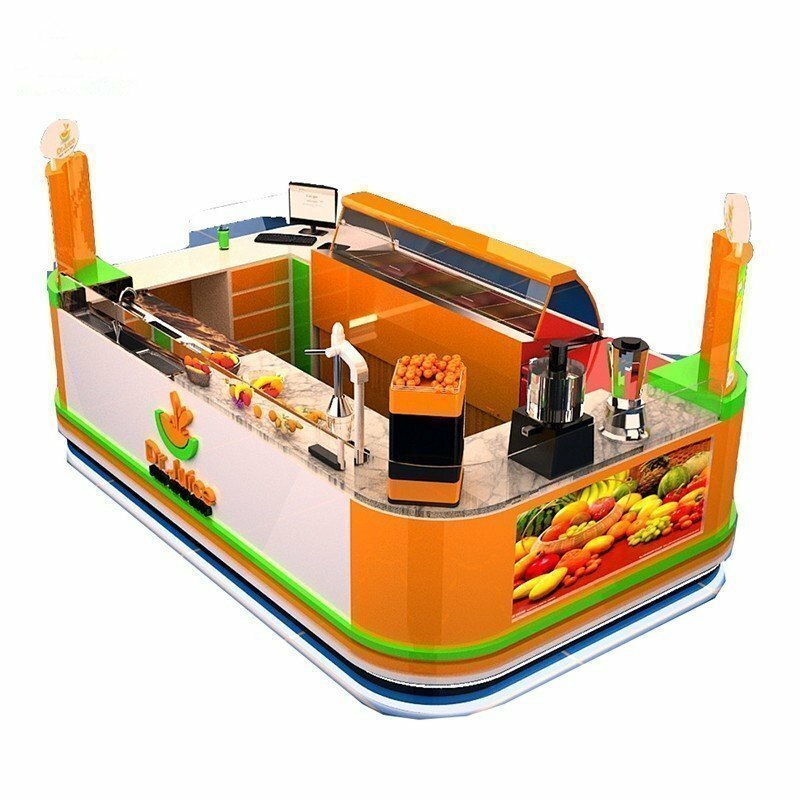 There so many fresh fruit bar kiosk manufacturer all over the world why choose Unique Build your bar furniture ? Here blow are some reason that you need to know. 1, We can offer Competitive price . We located in china , where has cheaper material cost and labor cost . 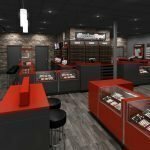 2, Free kiosk design . 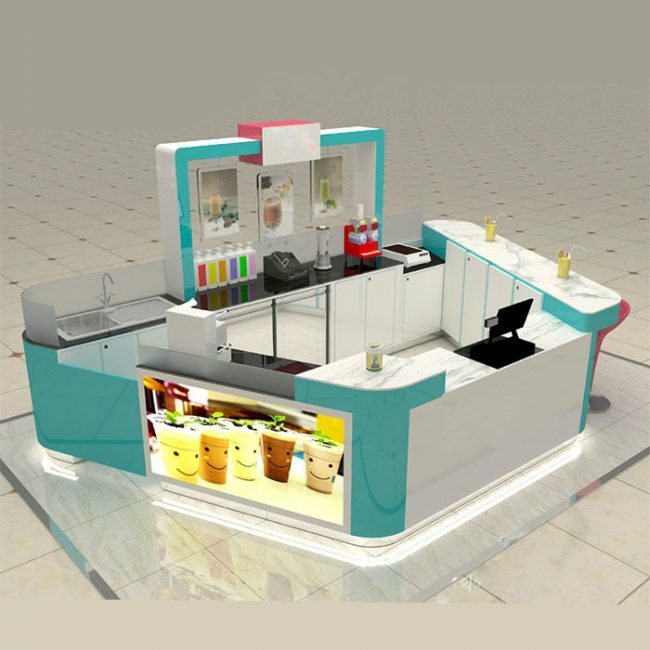 We have talent design team can provide you customized juice kiosk design and all design are for free. 3, High quality . 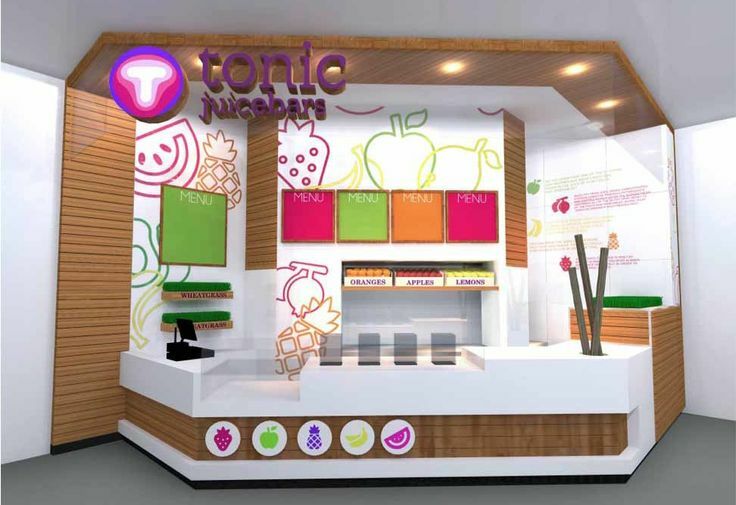 We have experience workers and engineer can guarantee you high quality finished juice bar. 4,Customized. 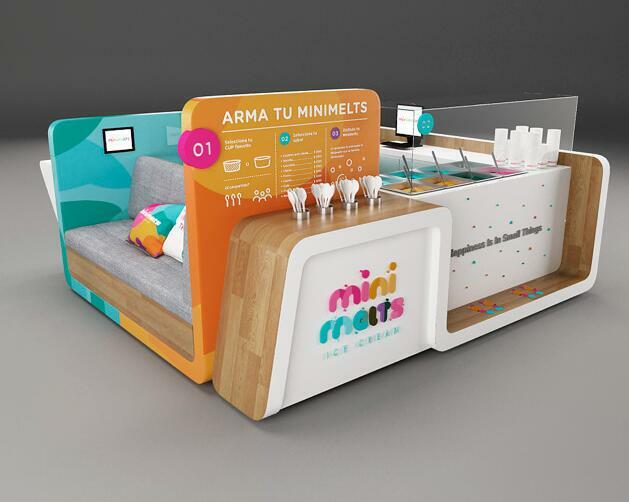 Whatever types of kiosk ideas in your mind , we can make it read for you. If you have any further question just sent us an email .